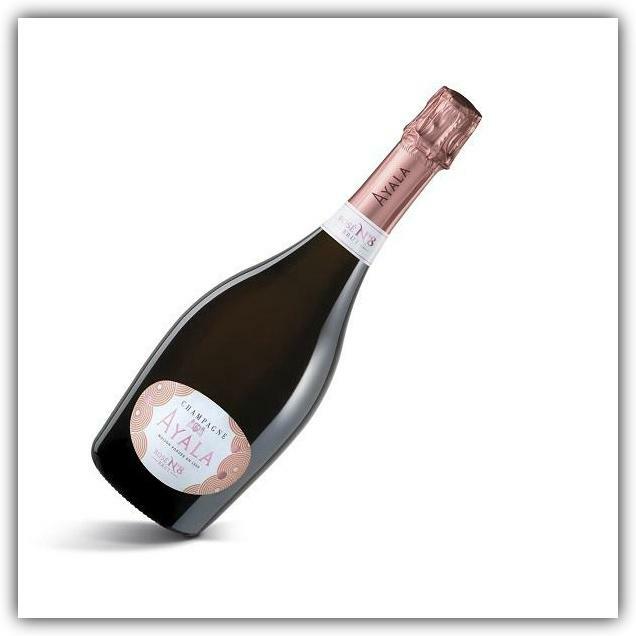 Looking for something bubbly to help while away the winter? We’ve got you covered with the best champagnes—on any budget. Whether you’re looking for solid but affordable standards or a single statement bottle meant to impress, here are six fantastic picks. Hosting more guests than you expected? 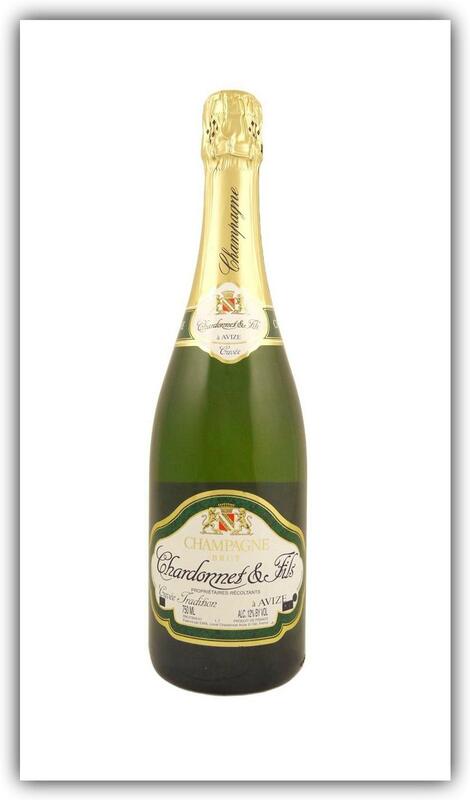 Chardonnet & Fils’ absolute steal of a bottle th excellent option to pad out the beverage table. Produced in the village of Avize in Grand Champagne, the wine has a fruit, chalky—in a good way—profile that’ll pair excellently with your seafood hors d'oeuvres. Don’t forget something pink. 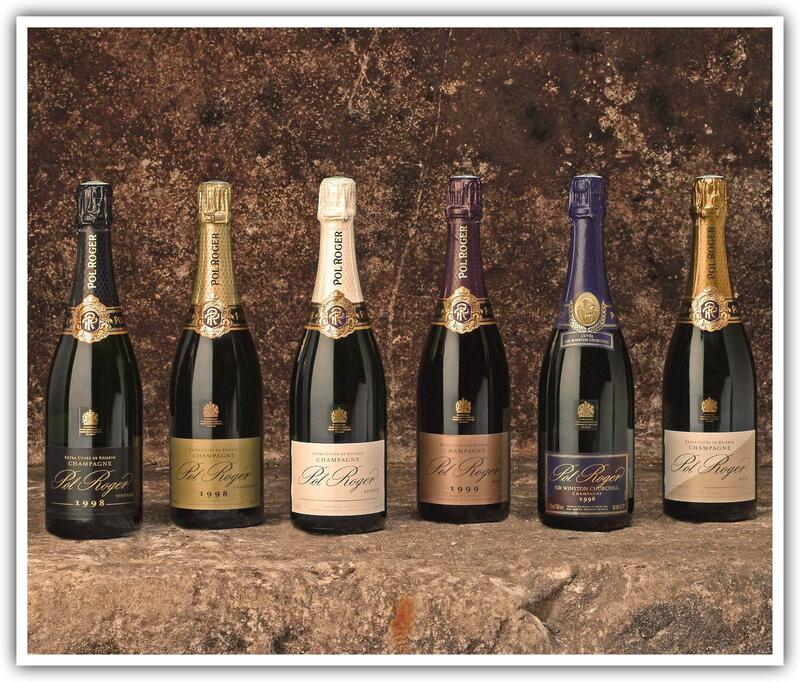 Ayala Champagnes have returned to the U.S. after being recently acquired by Bollinger. This limited-edition 2008 rosé offers everything you want in the style: crispy, bright flavors with notes of berries, blackcurrant, and pear. Only 200 cases were shipped to the U.S., so you’ll likely be showing guests something they haven’t seen before. 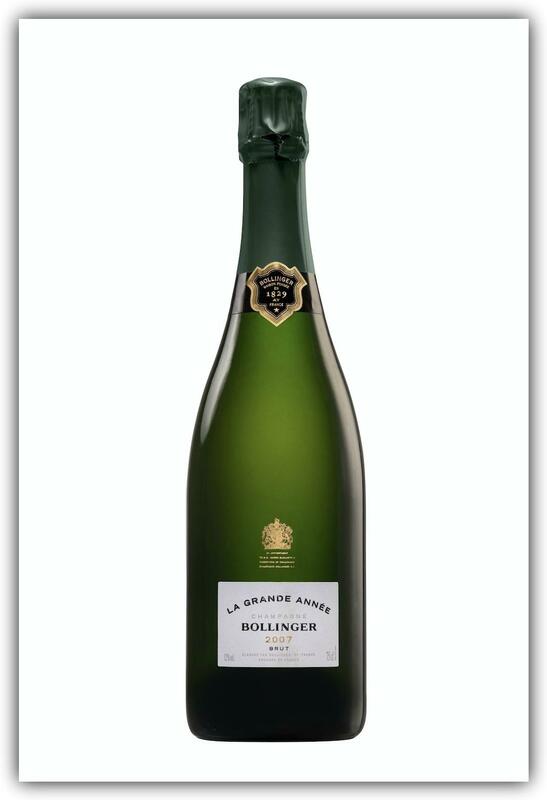 Launched with great fanfare in the spring of this year, Bollinger’s prestige cuvée certainly lives up to the hype. The ripe, golden-hued stuff in the bottle comes in between seven and ten years, layering the style’s characteristic breadiness with crisp, bright fruit notes. Bollinger’s 007 connection is fun for the less discerning palates and—maybe after a bit of decanting—the wine’s subtlety is sure to please those in the know. 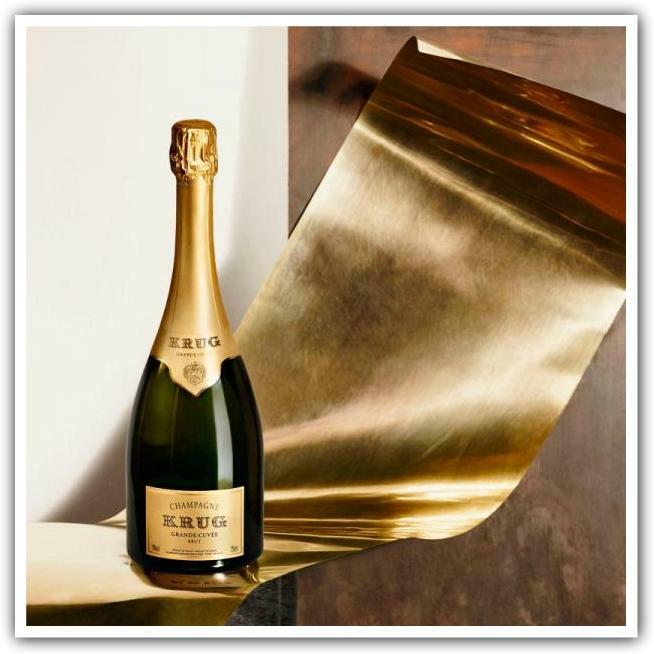 Krug has become synonymous with the lifestyle of the bon vivant, and this champagne is a bottling to match. A masterclass in blending—it combines 120 wines from ten or more different years—, the delightfully bright wine opens with a burst of flowers, citrus, spices that’s followed by a long, textured finish. Sophisticated but approachable, it delivers solid bang for the buck. Goal: to buy so much champagne from one house that they name a cuvée after you. That’s what erstwhile UK Prime Minister Winston Churchill did, and Pol Roger’s robust, full-bodied 2006 bottling is as worthy as ever of the statesman’s legacy (and his love of bubbly). This luxury prestige cuvée is for those looking to make a bold statement. Representing the house’s decade of leadership under chef de cave Benoit Gouez, the bottling brings together numerous vintage champagnes as well as wines aged in three different environments: stainless steel, oak, and bottle. The packaging, which mirrors the materials used to age the wine, would look equally at home in a collector’s cellar or center stage when the clock strikes midnight at a glamorous party.